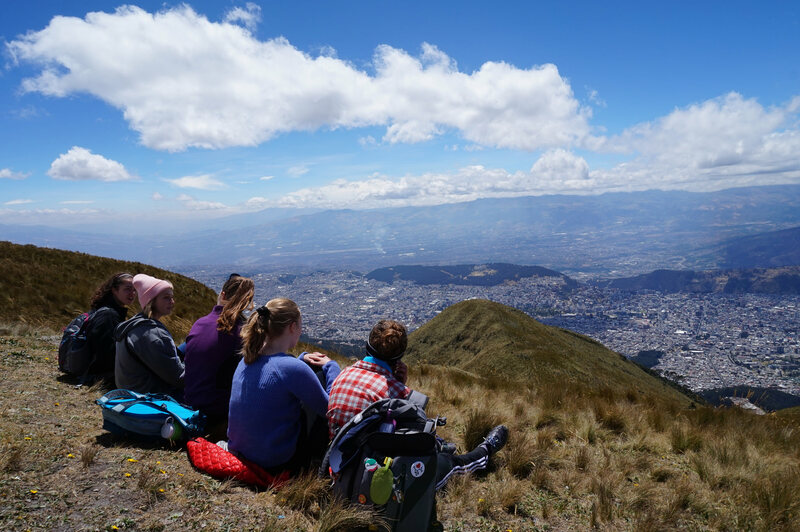 Global Citizen Year seeks a high-energy, engaged youth development professional to join our cohort of Team Leaders in Ecuador. 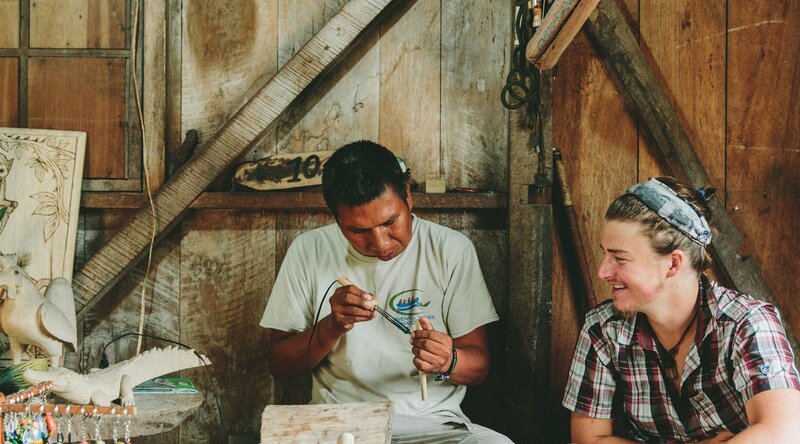 The Ecuador Team Leader will be responsible for coaching and mentoring a cohort of Fellows, and managing a portfolio of partners (including local host families, apprenticeship partners, language teachers) throughout each immersion program cycle, during which they will be expected to live and work in Azuay or Imbabura. Reporting to the Program Manager, the Ecuador Team Leader will provide first line support to a cohort of up to 12 Fellows - diverse high school graduates from around the world, selected for their resilience, idealism, and potential as future leaders. The ideal candidate for this position is a Ecuador national who has lived abroad for at least one year or a non-Ecuadorian national who has lived in Ecuador for at least one year.